The original disclosure by James Golovich can be found here on his blog. 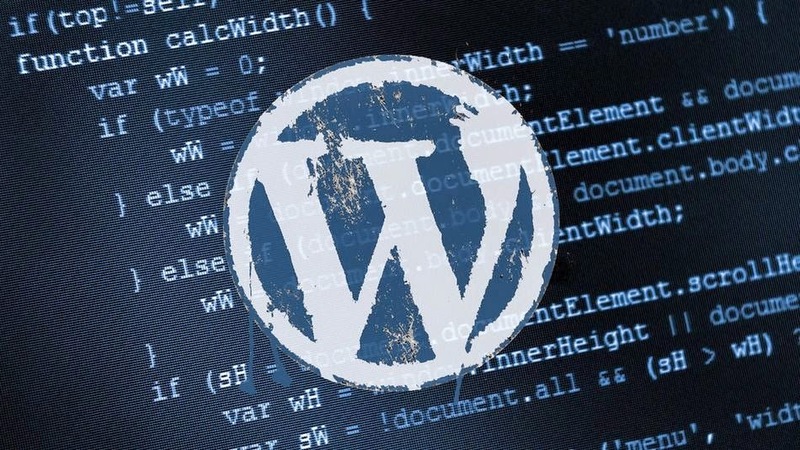 Terminus Agency regularly provides WordPress Security updates and this article has been republished to keep you up to date with the latest WordPress security news. Multiple critical security vulnerabilities were discovered in the Ninja Forms plugin for WordPress. If you are using a version less than 2.9.42, update immediately! Ninja Forms is a very popular WordPress plugin to easily build forms for WordPress. The WordPress.org repository claims there are 500,000+ active installs and ninjaforms.com claims there have been over 2.38 million downloads of the plugin as of May 4th 2016. The plugin is currently listed as the 35th most popular plugin in the WordPress.org repository. Multiple critical security vulnerabilities were discovered while doing a cursory investigation before deciding to use a plugin and disclosed to the WP Ninjas team. I did not do a full audit of the code base but I recommended the team do a complete audit before releasing an update. After they were patched, I recommended they contact the WordPress.org plugin security team to get help with forcing an automatic security update. Version 2.9.36 to 2.9.42 are vulnerable to all of the following critical security vulnerabilities. The most sever vulnerability allows unrestricted uploading of files which could allow remote code execution on a typical webserver setup. The only condition required on a site to attack it is to already have a form enabled, which if this plugin is installed the chances of a form being in use are very high. For quite some time the WP Ninjas team has been busy doing a complete rewrite of the codebase to provide more flexibility in the future. Starting with version 2.9.36, a preview of the 3.0 code base has been included in the main plugin download and typically requires an administrator to manually enable that code for testing. All of the following vulnerabilities are in the 3.0 code base and any version before 2.9.36 are NOT affected in any way. I really appreciate that the Ninja Forms team wanted to make the release candidate available to users without doing a separate download, especially with the Konami code, unfortunately even skilled players are able to take down Red Falcon without the code (I could never beat the game without the cheat code). Read the rest on the Pritect Network blog.